The Powerful Coaching Conversation Workshop is an intense, one-day leadership development experience designed to provide participants with a strong foundation of coaching principles and practices. The workshop equips individual contributors, front-line managers and early-stage leaders with skills and approaches they can use to have a significant influence on the performance, learning and careers of others. Want to find out more about The Powerful Coaching Conversation? If you would like one of our client services representatives to contact you, please complete the form below and we will be in touch with you shortly. 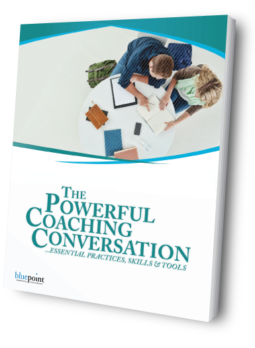 Post-Workshop Support for The Powerful Coaching Conversation includes a 12-week Micro eLearning Program powered by Mindmarker. 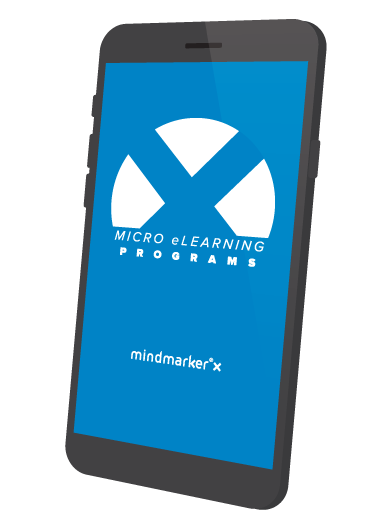 The micro eLearning program includes a series of strategically-designed messages that are sent to participants two to three times a week for several months following the workshop. A sequence of videos, podcasts, quizzes, surveys, and assignments help participants refresh and deepen their understanding of workshop concepts, reflect on their current leadership practices, and make real, sustained change in their day-to-day behavior.